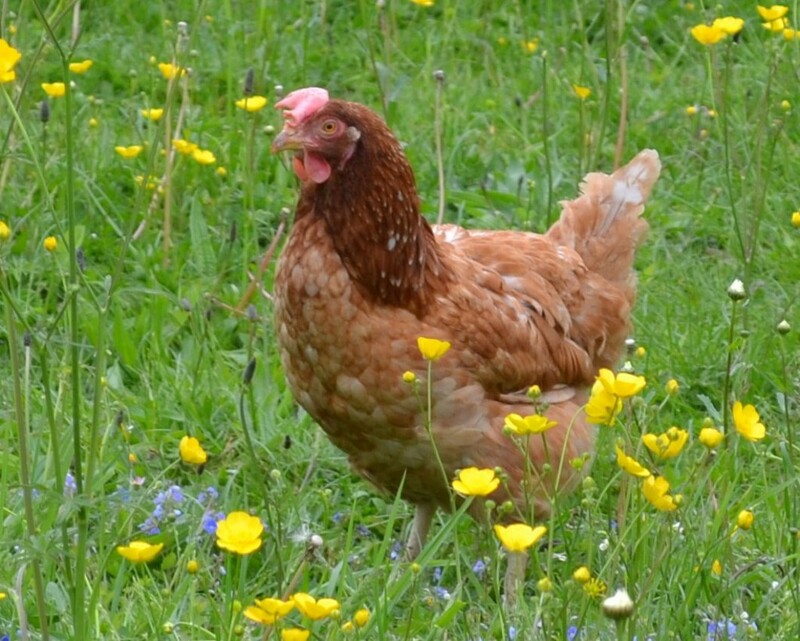 100s of rescued hens looking for loving homes! 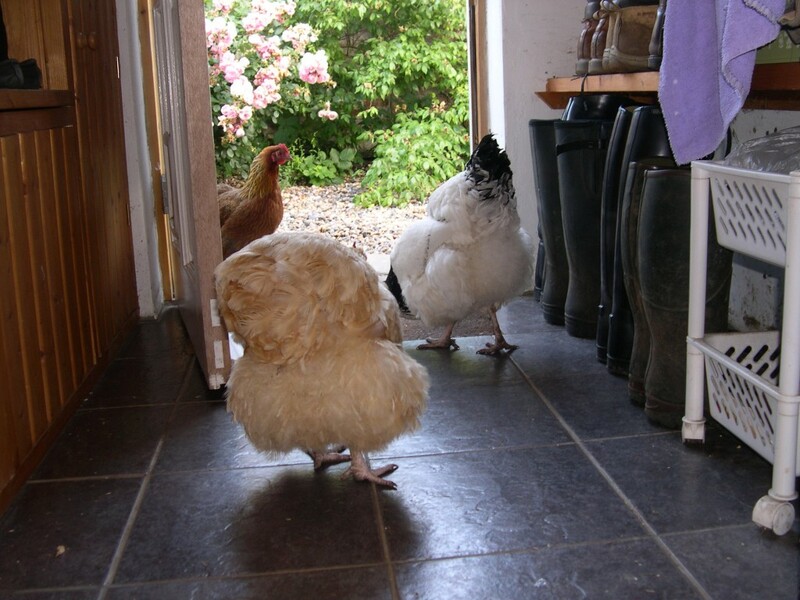 Come on peeps, all of you who, over the last few years, have told me that you would just love to keep hens. 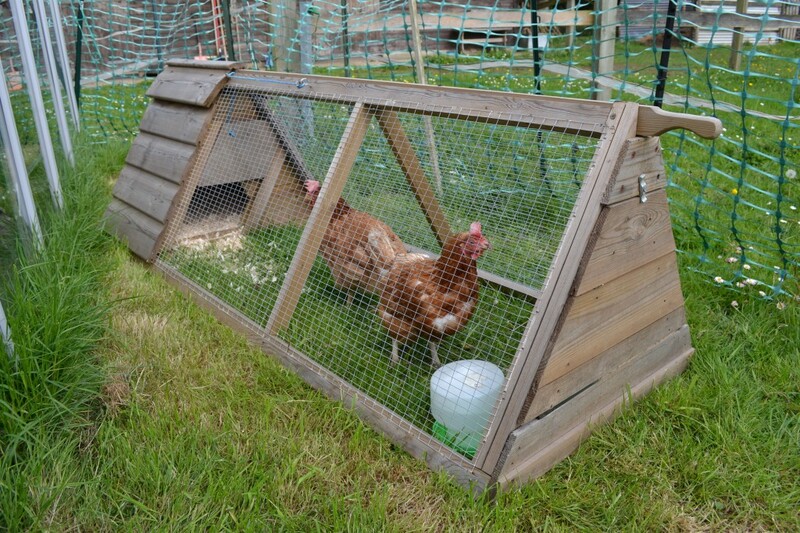 Now here’s your opportunity to help some little hens that hitherto have had a pretty rotten life. 500+ ex battery hens are now ready to start new lives with owners who will give them the care and attention they deserve. 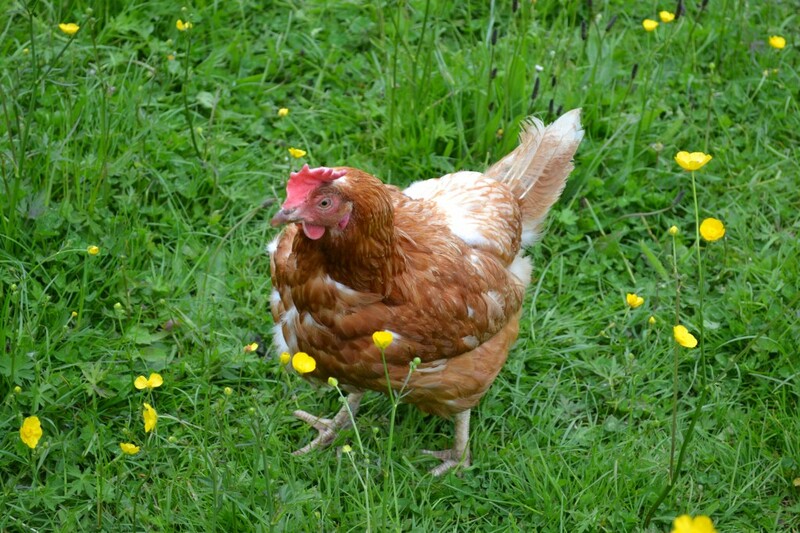 Little Hen Rescue of Flordon, near Norwich, have rescued yet more hens that were destined for slaughter after having spent their lives in cages laying eggs for supermarkets. Over 800 rescued battery hens arrived at Little Hen Rescue last Saturday and I was there to help unload them. They had endured the three and a half hour journey from Leicester pretty well. I was surprised to see how good they looked. No featherless ones; none with bad peck wounds, or, indeed any sort of wound. Apparently the farm from which the hens came, was particularly good on welfare and, although kept in large cages, all the hens looked really well. I helped unload them from their crates into the large, roomy loose boxes where they’ll live until they go to their new homes… I wanted to bring them all home with me but, sadly, I couldn’t. Although I had lost Hattie the other week, I couldn’t take any. You have to take a minimum of two, but I have four and I think to add another two to the flock would be a bit too many for my coop, so I’ll have to wait until another falls of her perch. It’s about time for Dottie, who is 7 or 8, but she shows no sign of ‘popping her clogs’. Then poor Buffy didn’t, she just went. What a lovely way to go. No suffering. For those of you who may be wondering how little Lottie, my surviving ex batt is getting on, she is a little star, who has started laying. Well…. sort of. She is Polly’s constant shadow (do you remember how awful Polly was too her when she first arrived?) – it’s so funny to watch. They are best of mates now. Long may it last. 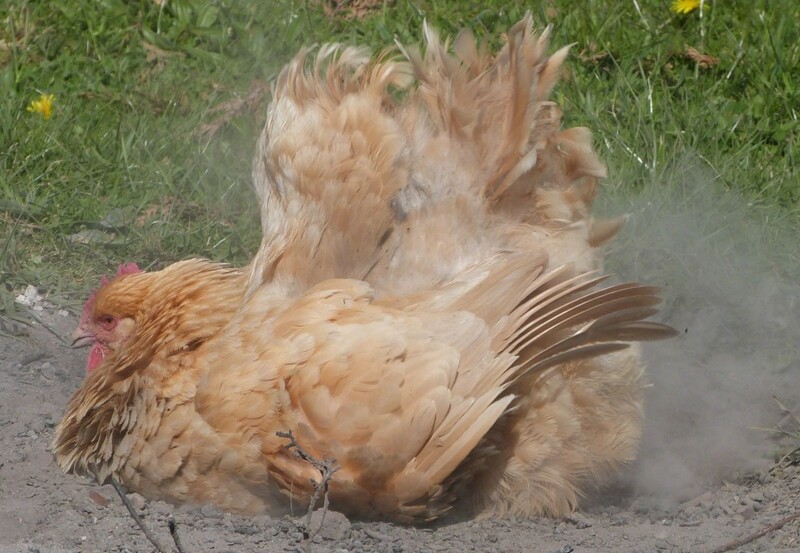 Little did I think when I snapped Buffy having her dust bath in the bonfire ashes on Friday, (see yesterday’s 365 #18 post) that it would be her last performance. I went out late last night to say goodnight to Max and to close up the hens’ coop, because I had been watching the last in the series of The Village (which I found most disappointing!). After I had dropped the hens’ pop hole door, I went back to Max to give him a couple of carrots and heard argie bargie in the hen coop. 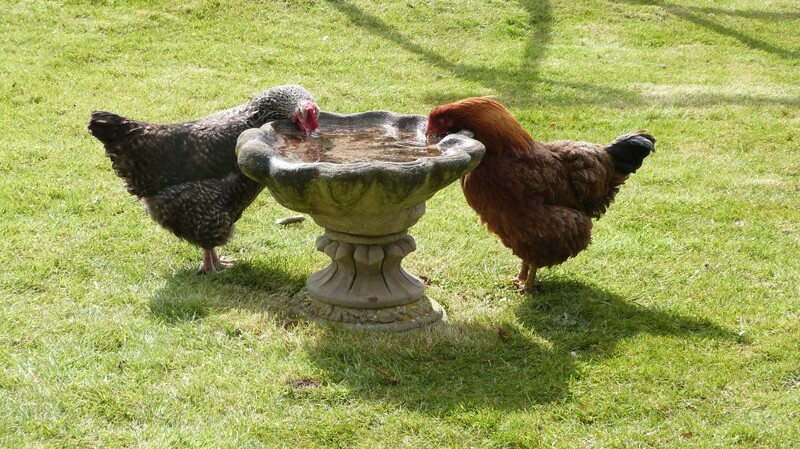 As though they were squabbling about having the best perch on which to roost (though no clucking). Then there was a ‘thud’, which was strange. I now know that it was Buffy falling off her perch. 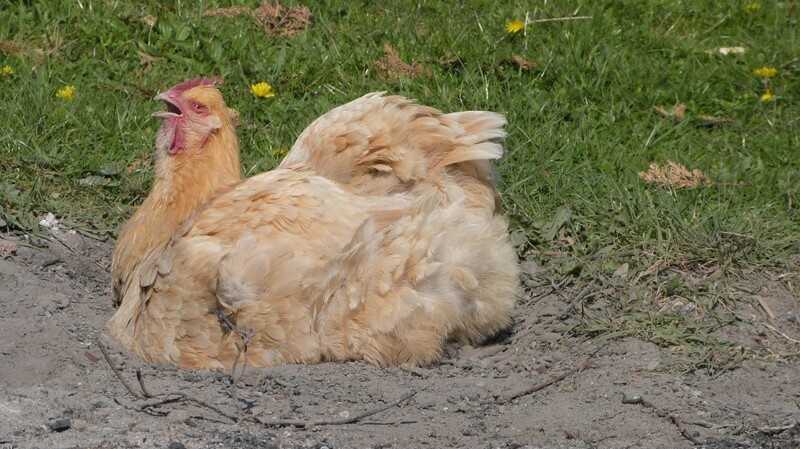 Whether she had a heart attack and toppled over onto the hen next to her, causing the ‘argie bargie’ sounds or whether somebody pecked her and she fell off the perch and broke her neck, I will never know. But there wasn’t a mark on her. So I suspect the former. She was the star turn in my post for 365 #18 on Saturday. When responding to one of the comments, I said that I hadn’t bonded with any of the hens that I had left, because none of them would let me touch them, let alone pick them up. This wasn’t, technically, true. 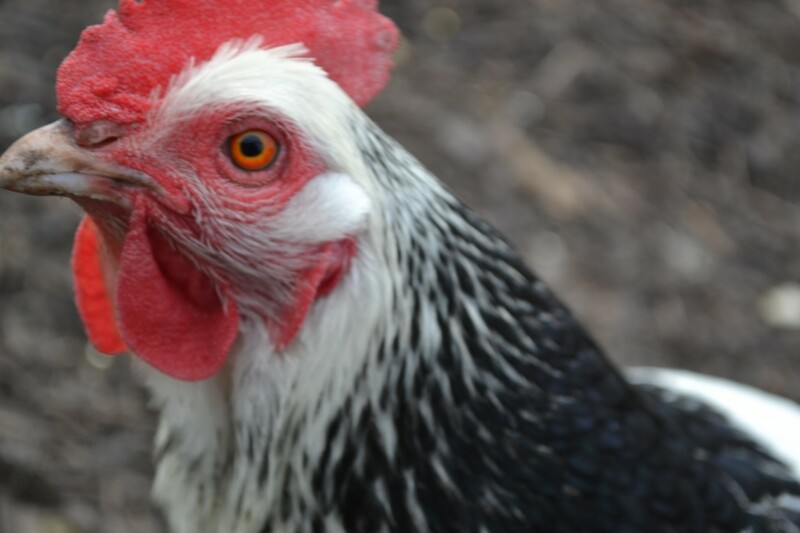 Buffy was my ex partner’s hen. 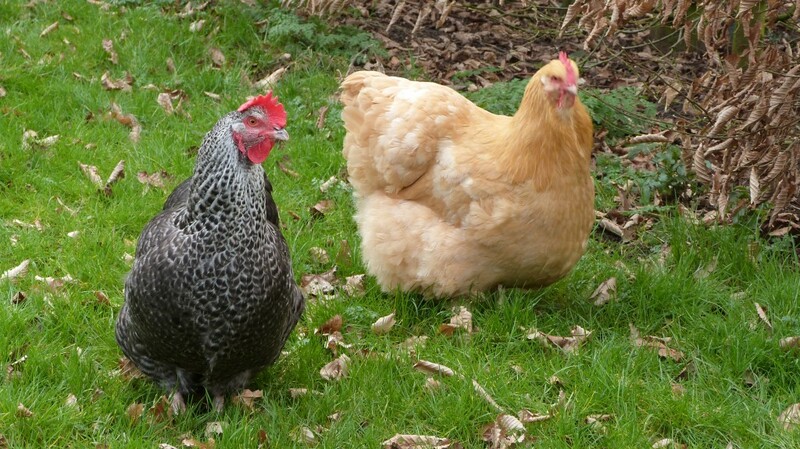 When we went to pick them as point of lay pullets, I chose Polly because Light Sussex hens lay really well. My ex chose Buffy, a Buff Orpington, because she was so pretty, like a ballerina, he said. She had a lovely bussle and skirts and seemed to glide across the ground. Against all the odds, she laid an egg a day practically all year in her first year. Which must be unusual for her breed.. In May, three years ago, Pippa, M’s horse, whom he had owned for nigh on 16 years, had to be put down. It was a Thursday so I took Friday off to be around for him. It was 4.15 in the afternoon and I was washing Max’s tail in front of the stables. I happened to look up and saw Buffy, in the jaws of a fox, being dragged off into the ditch at the bottom of the paddock. I ran down there wailing like a banshee and waving my arms like a helicopter. The fox, probably wondered what an earth was coming in his direction, dropped her in the ditch and bolted! Poor Buffy came up out of the ditch rather the worse for wear. She let me pick her up, wash, dry and treat her wounds. Poor thing was in shock. But she survived and three or four days later was all but back to her normal self. She was a sweet hen, without an ounce of malice in her. I’m so glad that she had such a wonderful time in the bonfire ashes the day before she fell off her perch. R.I.P Buffy dear.